Optional overnight flight from U.S. to London*. * Included for students on the AIFS Flight Package only. 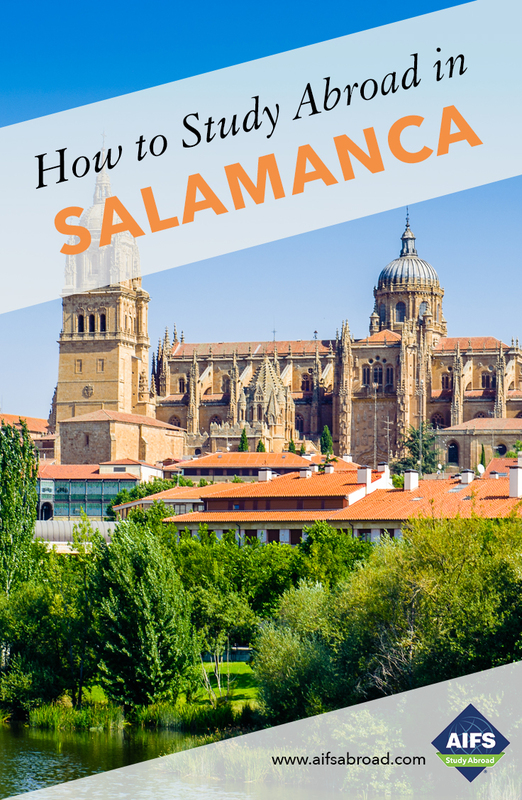 Students who do not plan to take the AIFS Flight Package should travel directly to Salamanca for the program start date and should plan to leave no earlier than the day after classes end as indicated shown in the program dates. ** Combined sessions include a one-week break between sessions (from Saturday, June 22 to Sunday, June 30). Housing is covered during the break. Optional flight to Madrid. * Transfer to Salamanca by bus*.